The leading manufacturer identified an opportunity to enhance its delivery experience for both the independent retailer and the home-delivery customer and implemented the BigChange Transport and Delivery Management technology in 2013, before upgrading to the latest version in July last year. The move has now seen the business named as a finalist for a Technology and Innovation award at the prestigious Logistic Awards 2018. 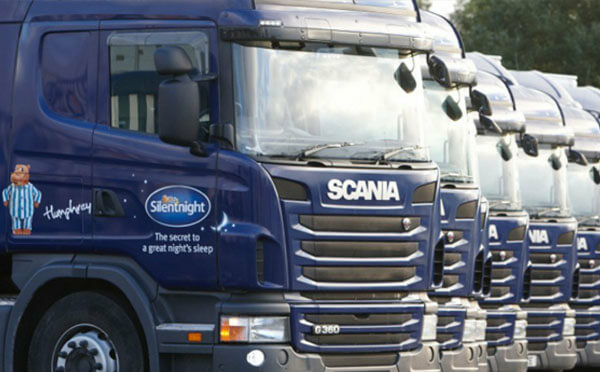 From its state-of-the art factory in Barnoldswick, the Silentnight Group manufacturers over 500,000 beds per year and delivers direct to consumers, via a network of independent stores and through some of the UK’s leading furniture retailers. The BigChange platform offers an all in one system combining back office delivery planning, a proof of delivery app for drivers, defect management and real time tracking, alongside paperless delivery which ties into the company’s wider sustainability agenda. 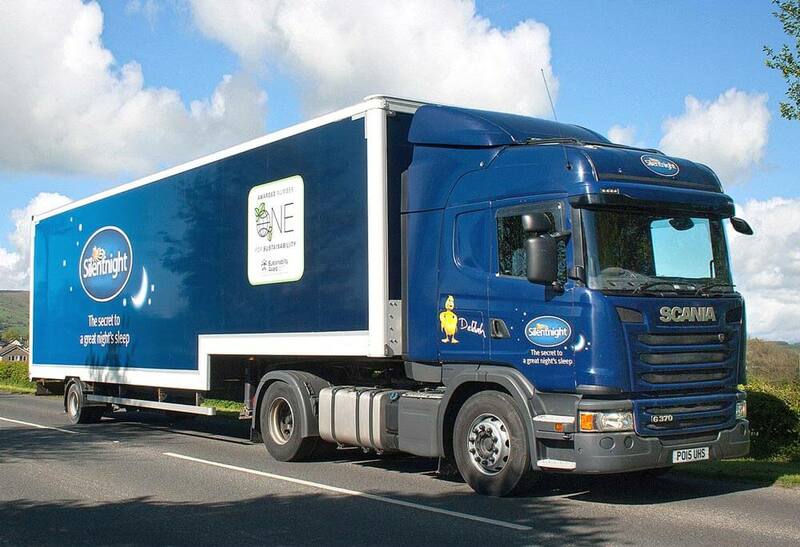 “Our aim is to not only deliver the best night’s sleep for our trade and home delivery customers with market leading products, it’s also about ensuring we lead the market with our delivery service. Silentnight has prevented a staggering 105 million plastic bottles from going into oceans and landfill in just one year, after launching its Eco Comfort mattress manufactured from 150 plastic bottles. It has also pledged to support the Marine Conservation Society as part of its drive towards a greener planet. The Logistic Awards is an annual celebration of excellence in the logistics and supply chain sectors, recognising the most impressive achievements throughout the industry over the past 12 months. The winners of the 2018 awards will be announced at the awards ceremony on Thursday 20 September at the Swan, Shakepeare’s Globe, London.